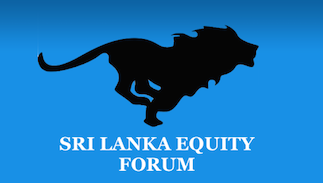 Sri Lanka Equity Forum » Stock Market Talk » PABC.N0000 ? Will come down to Rs. 11 - 12 level? 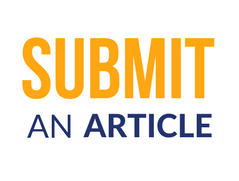 what will be the PABC future? I hope it's better to collect below Rs. 12 level ? Just for my knowledge, can you justify why you say buy at 20% less value and how you define the 20% ?